How Does a Workout Work? 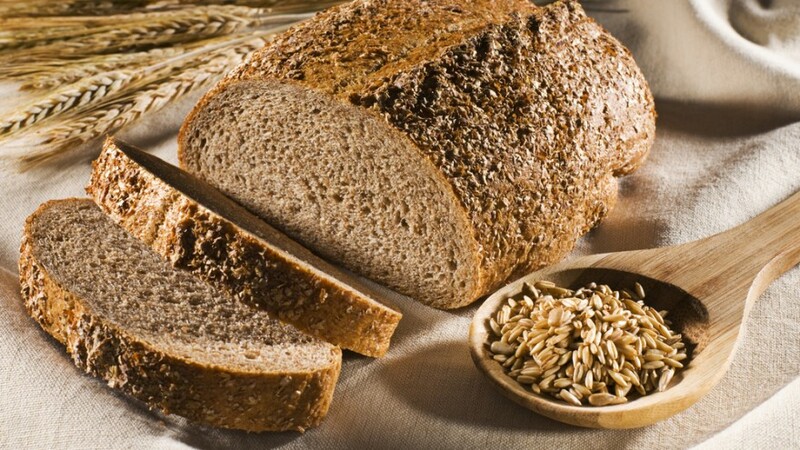 Carbs are needed to replenish the glycogen stores that are used for fuel during a workout. If you find you are doing higher endurance sports, you may need to up your carb intake even more. Protein is great for repairing and building muscle. Making sure to include a high protein intake after a workout ensures your body is able to recover more successfully after muscle protein breakdown. It is recommend that you consume Studies suggest that consuming 20-40 grams of protein seems to increase the rate of recovery after a workout. Fat is not as bad as you think it is! While it may slow down the absorption process of your meal, it will not actually reduce the benefits of it. In certain cases, for example whole vs. skim milk, higher amounts of fat intake post-workout was actually more effective at promoting muscle growth. Timing is something important to keep in mind when thinking about your pre & post workouts. Our body’s ability to produce and rebuild nutrients is at its peak after you exercise. This is why it is recommended that proteins and carbs are consumed as soon as possible after a workout. Most experts recommend eating your post-workout meal within 45 minutes of your workout. Oats are high-packed with fiber which can be great for slowly releasing carbohydrates into your body while you workout for a longer and more steadily paced workout. Chickpeas are packed with protein carbs AND fiber, which is great for muscle regrowth. A quarter cup alone gives 10 grams of protein, 30 grams of carbs and 9 grams of fiber. Did you know that a single dose of egg whites can provide around 4 grams of protein with almost no fat? Crazy! This is why egg whites work more efficiently pre-workout, rather than post! This option is great if you’re in a rush, as even a quick handful is packed with carbs and is just so light on your stomach! Give berries, apricots, and pineapple a try! Quinoa and brown rice a great option pre-workout due to how packed they are with fiber, but whole grain bread or toast works just as well. Add some jam for some extra carbs to burn during your workout! This is a great one if you find you enjoy a workout after lunch or dinner. 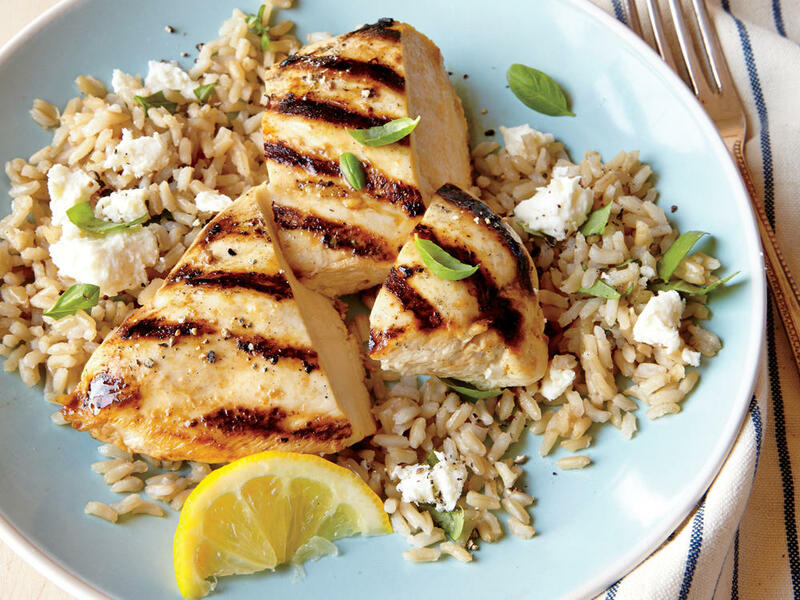 Chicken and rice are found to sit better in the stomach and digest faster while also providing you with the fuel you need to make it through your workout. If you prefer, this also works with sweet potatoes, quinoa, or other starchy vegetables. Did you know that greek yogurt contains almost double the protein as regular yogurt, but with half the sugar? This is a great option (provided you aren’t lactose-intolerant) to provide a substantial energy boost while being easy on the stomach. Fish contains high amounts of omegas while sweet potato is easily digested for better nutrient absorption. Eggs are a great source of protein and work well for muscle recovery and growth. Make yourself a veggie omelet with some avocado for a great, fiber-packed alternative to the traditional morning omelet. Tuna is low in calories, while high in protein and carbs, great for muscle rebuilding. Hummus is high in fiber and better for you than mayo. Chocolate milk has become a new trend post-workout due to how much is packed in one glass. Carbs, protein, water content and calcium, chocolate milk can be great after a workout, especially if you find you aren’t that hungry.